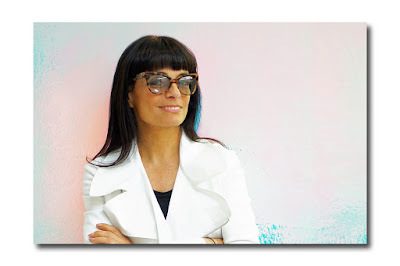 Norma Kamali is the definition of modern. The multi-talented designer has been one step ahead of everyone else since the beginning of her prolific career (a career that began in1968 and is still going strong). It’s seen many firsts and included many highlights. She even designed the red one piece bathing suit worn by Farrah Fawcett in the iconic 1976 Charlie’s Angels poster (the suit was subsequently donated to the Smithsonian National Museum of American History in 2011). 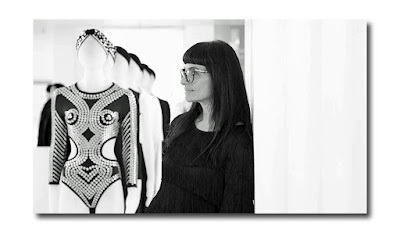 Her work is also on display at the Metropolitan Museum of Art’s Anna Wintour Costume Institute. She was also the very first designer to create an online store on eBay. She has always understood the connection between beauty, wellness, and fashion; has been on a mission to promote fitness and health and to empower strong women; and has been a champion of innovative style and technological innovation for which she credits Steve Jobs (3D films literally enable her products to pop off the screen on her website, normakamali.com). And unlike many others, who purposely change their direction from one season to the next (Marc Jacobs, Miuccia Prada among them), she is highly consistent. 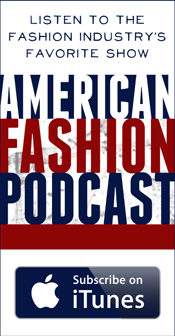 If you look over her impressive body of work, you can see the strong connection between her designs today and those dating back decades: the sleeping bag coats; the fluid jerseys; the graphic stripes; the glamorous swimwear; the fringes; the active sportswear pieces; the denim and sweatshirt dresses and separates. The emphasis is on good looking, versatile, multipurpose clothing that is accessible, given their un insulting prices. This is exemplified by her completely reversible denim Grace dress which is light indigo on one side, dark indigo on the other. 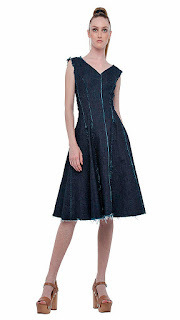 For $400 you are getting two dresses in one. Click to read my blog which was written about last season’s reversible Grace dress in sweatshirt fabric. Speaking about low prices, in 2008 she began a design collaboration with Walmart. Of course, none of this has gone unnoticed. She was inducted into the Coty Hall of Fame (1983), and received a Coty Award for Women’s Fashion Design in 1982, and prior to that, (in 1981) she received a Coty Award for her Sweatshirt Collection design innovation. She was inducted into the 2002 Fashion Walk of Fame by the Fashion Center Business Improvement Center, and has been honored with countless honors and awards. Among them: the Council of Fashion Designers Award (1983) for outstanding women's fashion designs for 1982; the Council of Fashion Designers of America (CFDA) Award in recognition of her innovative use of video in the presentation and promotion of fashion (1985); the Distinguished Architecture Award from the New York Chapter of the American Institute of Architects (1986); the Business Outreach Award from the Manhattan Chamber of Commerce (2001); the Special Tribute Award by the Board of Directors of the Council of Fashion Designers of America (2005). In 2010, Norma was presented with an Honorary Doctorate Degree in Fine Arts from FIT and was honored as one of WWD’s “100 Designers Who Shaped Fashion. And on Monday, June 6th, she will receive the well-deserved CFDA Geoffrey Beene Lifetime Achievement Award. 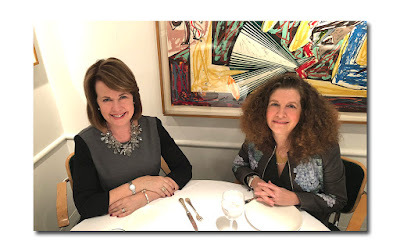 Remarkably, she will be just three weeks shy of her 71st birthday (she doesn’t look anywhere near it and has never gone under the knife, though she swears by Dr. Jingduan Yan’s acupuncture facelifts). 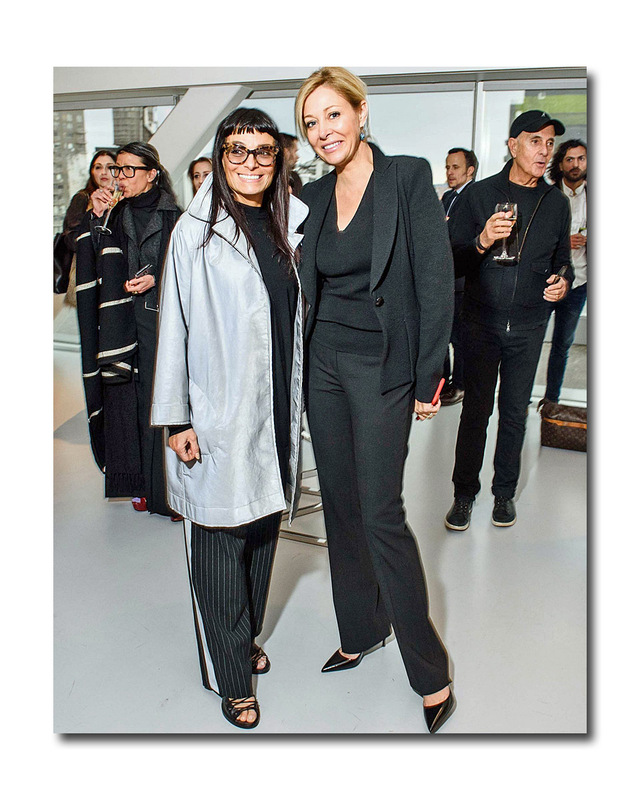 Needless to say, there is not just one way to age, but Norma, (who is easily as hip, cool, and ageless as her designs) has definitely found a formula that suits her and works perfectly for her. 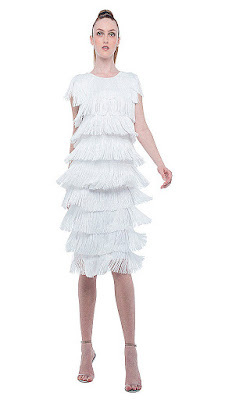 As for her sartorial choices, she never looks like she’s trying too hard, and has wisely affected a uniform of sorts. She looks casual, comfortable, and sporty and dresses almost entirely in monotone black and white (with a touch of silver). She eschews fussy patterns in favor of stripes or graphic art inspired patterns. She opts for the simple and, classic (trench coats, tailored blazers, turtlenecks, sweatshirts, jeans and jean jackets, t- shirts, leather biker jackets, and the occasional fanciful touch by way of fringe or embroidery). Other than footwear (pumps and boots), her oversized statement making tinted glasses are her only accessory. After 9/11, she wanted to find a way to “help people feel better, and it started with olive oil”. 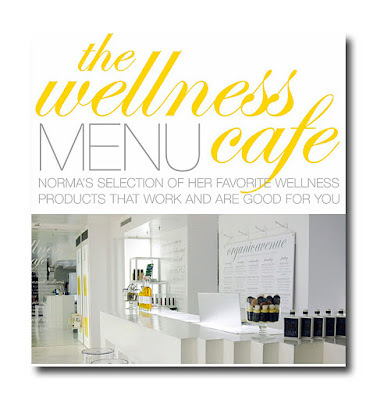 At The Wellness Café, (a health and beauty shop meets café) which is tucked away in the back of her New York City flagship, (11 West 56th street) customers can try out her different olive oils drizzled on air popped popcorn. Everything is plant based, certified organic, and handpicked by Norma herself.